IPEN General Assambley took place in Almaty , Kazakhstan , on October, 18-22. It was the first IPEN GA organised in the EECCA region. Eco-Accord was a coorganiser of the meeting and IPEN Focal Point for the EECCA. 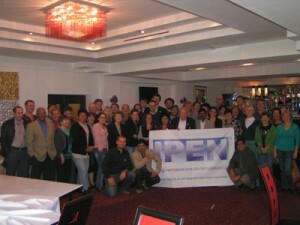 60 representatives of IPEN network from different regions, including EECCA countries, participated in the Assembly. 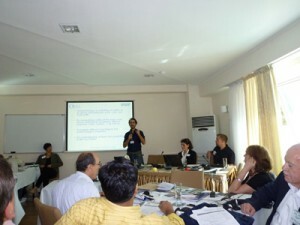 The representative from AWHHE had a presentation on problem of obsolete pesticides/POPs waste in Armenia.